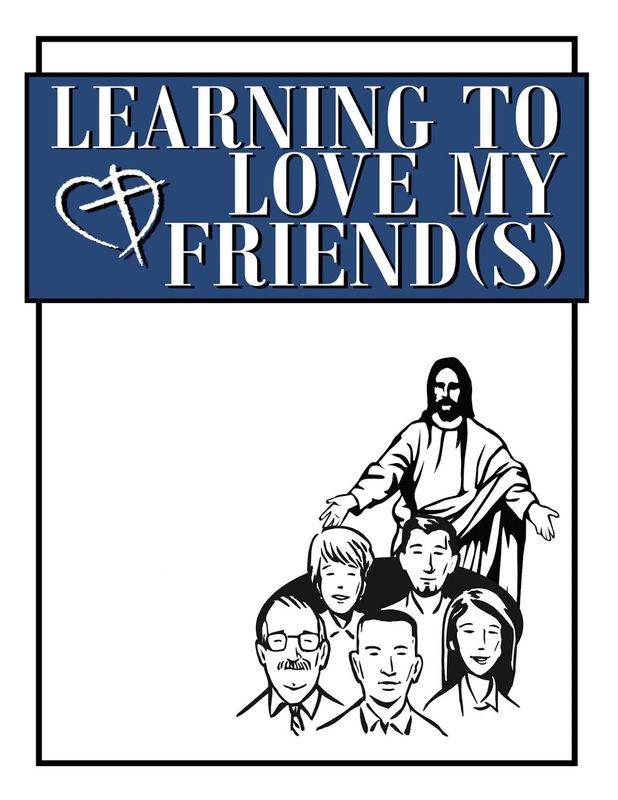 We will start a new class this Thursday at the LaVergne church of Christ: Learning to Love my Friend(s). This is a training class that I have lead with many groups. We have this class now that includes our elders, staff, and spouses. We meet in our homes. I have found it helpful for learning to minister to people and for developing better relationships in the group taking the class. In our Thursday classes, we plan to do an overview of two sessions each month. Those attending may want to lead these groups in their congregations. 10. 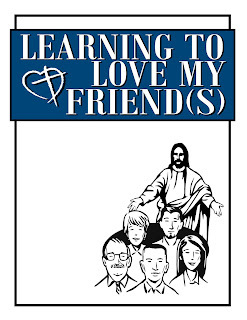 How Can I Be a Friend to Jesus? For more information, please go to my web site: Interim Ministry Classes .